Hillside Candy, a family-owned business, continues to pride itself in producing premium products, made only from the finest ingredients. 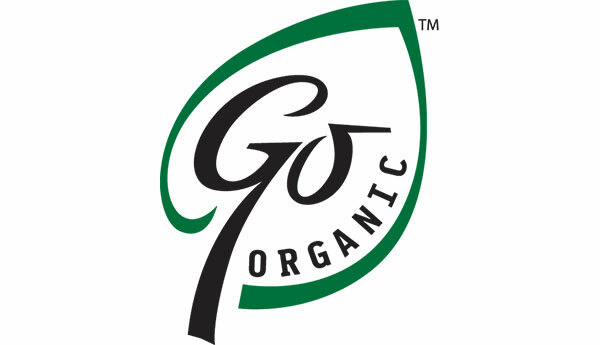 GoOrganic, the organic candy line is USDA andNonGMO certified. Hillside Candy is a pioneer in the sugar free confection market. All of Hillside Candy’s products are made in the United States of America. Theobroma Chocolat products are prepared with pure and natural cocoa with fruit inclusions that give them a unique texture. 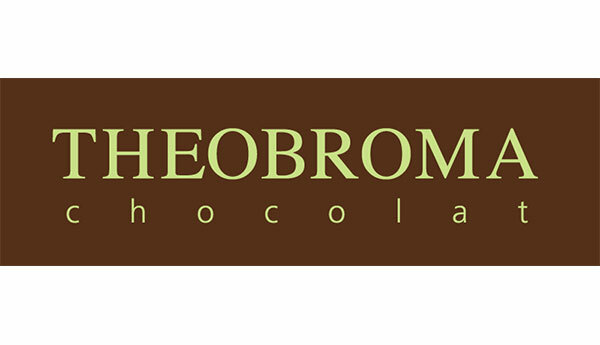 Theobroma Chocolat products combine pleasure and health with unsurpassed quality and innovaion. 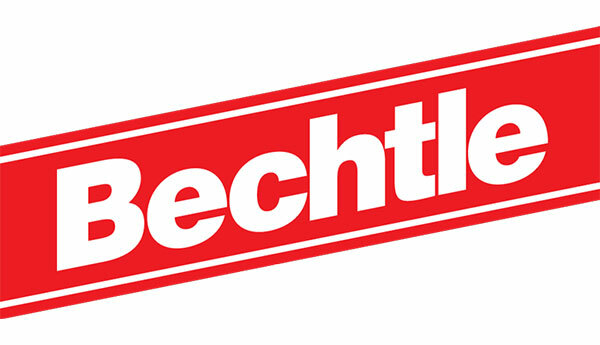 With over 100 years of experience in “Spaetzle” production, Bechtle uses only the best raw materials to produce the best premium pasta on the market. 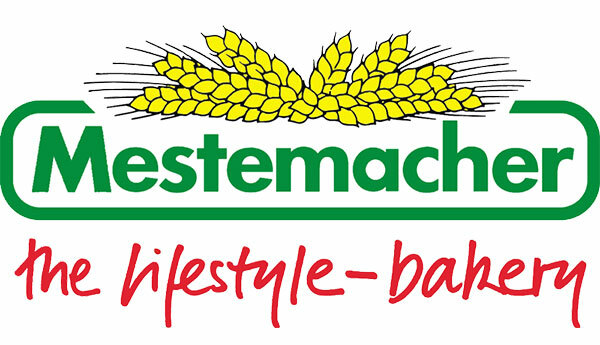 Bechtle’s Egg Pasta is made with the best durum wheat, which is guaranteed to be GMO-Free, semolina and eggs that are cracked fresh daily from cage-free chicken which are fed with non-gmo chickenfeed. Rao’s is the #1 selling, premium pasta sauce in North America. Gluten free, all natural and made exclusively from San Marzano tomatoes. No added sugar or tomato paste. Made from fresh vegetables and all natural ingredients, it does not contain preservatives or additives. 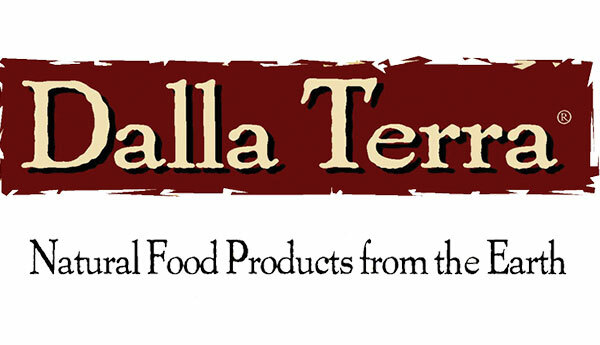 Dalla Terra is a suitable product for vegetarians. Dalla Terra Antipastos make for a quick and tasty solution to any entertaining situation. Sable & Rosenfeld infuse their line of cocktail garnishes and gourmet sauces with fine liquors. A high end entertainment brand. All natural, kosher & gluten free. ’Rotkäppchen’ is a German word meaning ‘’red cap’’. 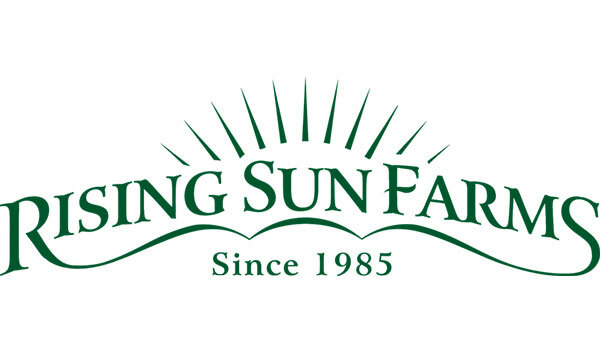 It is also the No.1 best-selling sparkling wine brand in the world, whose roots go back 500 years. Named ‘’Most Trusted Brand’’ in the sparkling wine category for every year since 2002, Rotkäppchen belongs to the brand portfolio of Rotkäppchen-Mumm, Germany’s “House of Wine and Spirits”. Whole grain, health bread. This bread utilizes a unique steam-cook method giving it a competitive edge in the health department. Made from whole grains, it not only tastes great but is healthy. A fat-free, low calorie, balsamic dressing. This high flavour dressing is sure to be a market leader for it’s intense flavours and desirable nutritional qualities. All natural and has a surprisingly great taste. Almondina® is the inspiring success story of a man whose great loves include both music and wonderful food. This all-natural, crispy almond cookie has no cholesterol and no added fat, salt, or preservatives. It is wonderfully crunchy and does not have to be dipped. 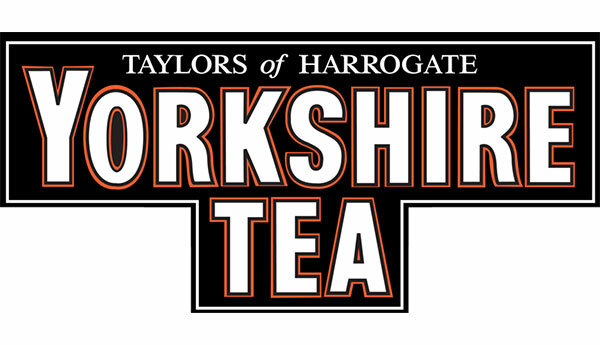 At Partners, everything is made from scratch using fresh, high quality ingredients. Our gourmet crackers are wholesome and baked to a crispy crunch, without preservatives or hydrogenated oils. This is real food, naturally.